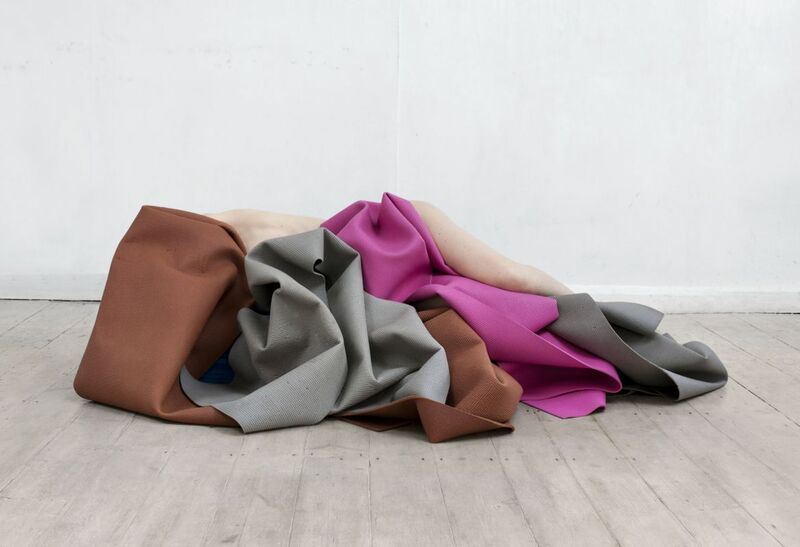 In I Was Never Good At Yoga, Polly shifts fluidly between the absurd and the abstract, transforming her body into surreal sculptural fragments as she once again plays the part of both the photographer and the photographed. 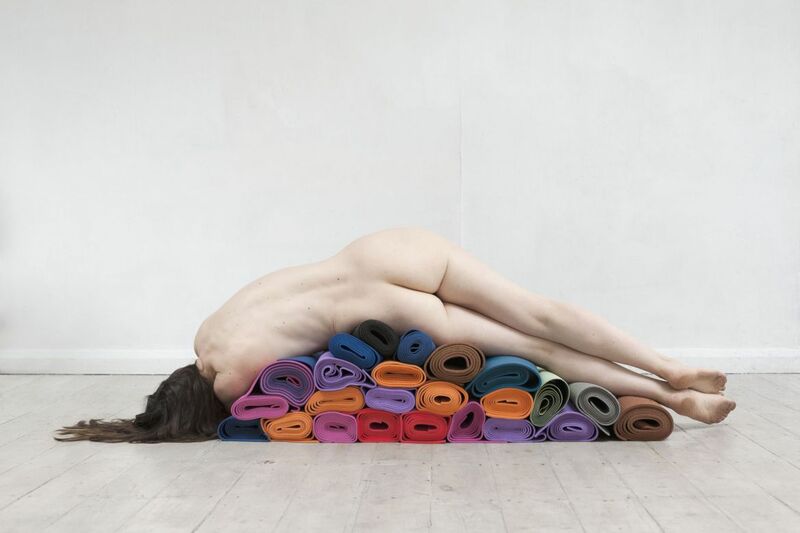 The series subverts certain preconceived images of a primed, performative woman poised in an immaculate downward dog. Instead, Polly finds her own self-aware and awkward beauty in alternately contorted or sprawling poses that suggest a bemused weariness with the unrealistic expectations of modern women. 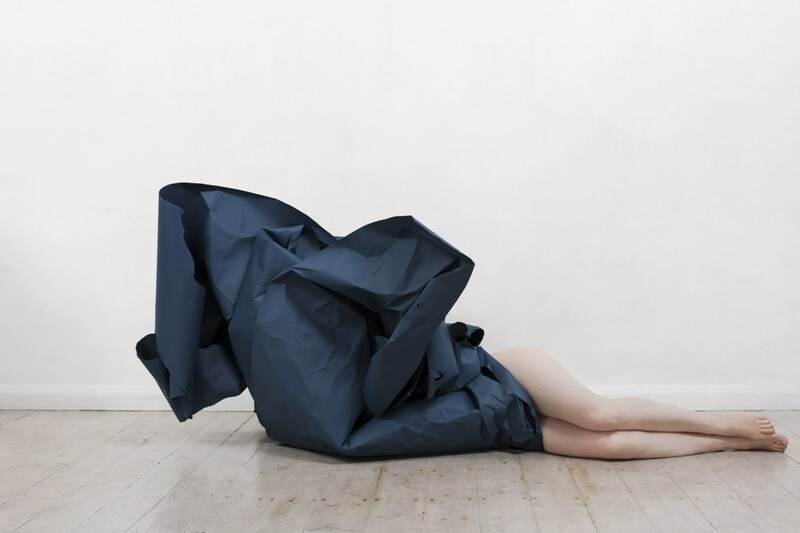 Polly describes the work as "objects interacting with my body. Much more of a physical transaction. 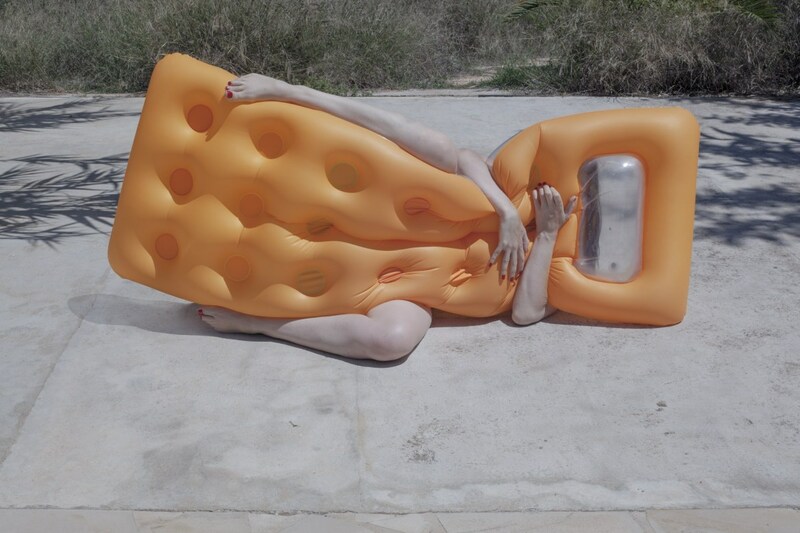 Tactile forms shaped together making a temporary sculpture from my body and everyday objects."